I’ve seen many posts on social media where parents ask how to get their kids to fall asleep and stay asleep. One suggestion that keeps popping up is the use of melatonin. I’ve also had parents ask me what I think of using it to help their kids sleep. Here’s the thing with melatonin…when it comes to challenges falling asleep, sometimes it can really help, especially in children with underlying issues such as autism and ADD/ADHD. But we know that some parents are turning to melatonin out of a need for convenience. Is it really needed? Often times, it comes down to making some changes to how children fall asleep and stay asleep rather than turning to a pill for help. Melatonin is a naturally occurring hormone that is produced by the pineal gland to help regulate sleep and wake cycles. It’s called the “sleep hormone” because melatonin is what causes us to feel sleepy. Normally, melatonin levels begin to rise in the late evening, stay high for most of the night, and then drop in the early morning a couple hours before we wake up. Light stops the production of melatonin, which is why being outside in the light during the day with a newborn (especially the ones who tend to party all night) or when switching time zones makes a lot of sense! Getting outside during the day helps your brain figure out day versus night. Unfortunately, poor sleep can affect a child’s mood and ability to pay attention and it has been linked to health issues such as obesity. 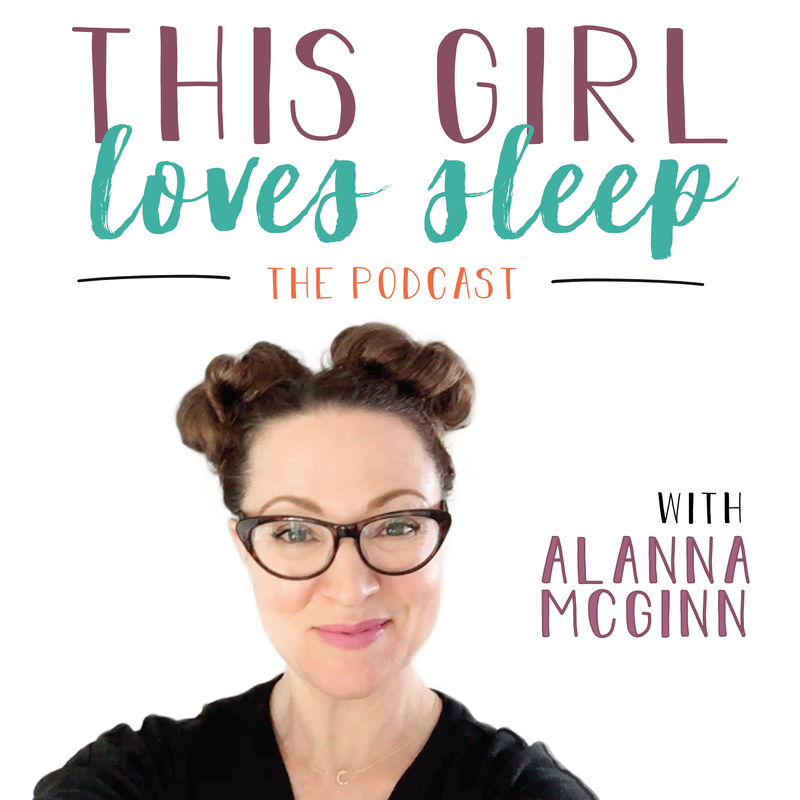 So sleep is important obviously but how do we get our kids to fall asleep easily and stay asleep? Melatonin can help kids fall asleep faster and sleep longer but it should be noted that melatonin doesn’t prevent overnight wakings, so using it won’t prevent those middle of the night wake ups. While it may seem like the easy way out, it’s not always necessary and cleaning up your child’s sleep will likely be all the help he/she needs to start sleeping better. Set a bedtime and wake up time that is the same each day. This will help synch your child’s sleep internal clock and make it easier for them to fall asleep and wake up each morning. This means no sleeping in on weekends! Limit technology before bedtime. Electronic devices such as phones, tablet and TV’s emit blue light which can suppress melatonin production. The recommendation is no screen time 60-90 minutes before bed. You can create a docking station to help your family unplug at night. 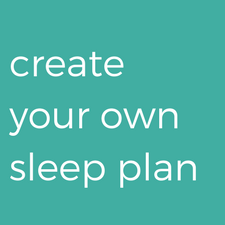 Practice a calming bedtime routine. A similar routine before bed will help the body realize that bedtime is approaching. If all else fails and you think your child would benefit from the use of melatonin, please consult a doctor first. Melatonin is not regulated like medication (it’s more like supplements) so the type, dosing, etc may vary completely. Your doctor will have a good idea on trusted brands and dosages to make sure it works as best as it can for your child. 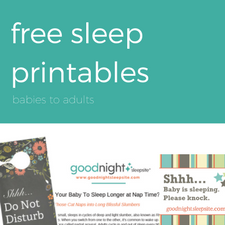 By Kim| 2019-01-29T04:12:31+00:00	January 29th, 2019|Baby Sleep, Kid/Teen Sleep|Comments Off on Melatonin: Good or Bad? Kim is a certified Family Sleep Institute Sleep Consultant with Good Night Sleep Site. Mother to a sweet 5 year old boy, Kim realized early the importance of sleep and set out to help other families overcome their sleep challenges and get the sleep they deserve. When she's not working, Kim enjoys spending time with her family (including 2 cats and a dog! ).